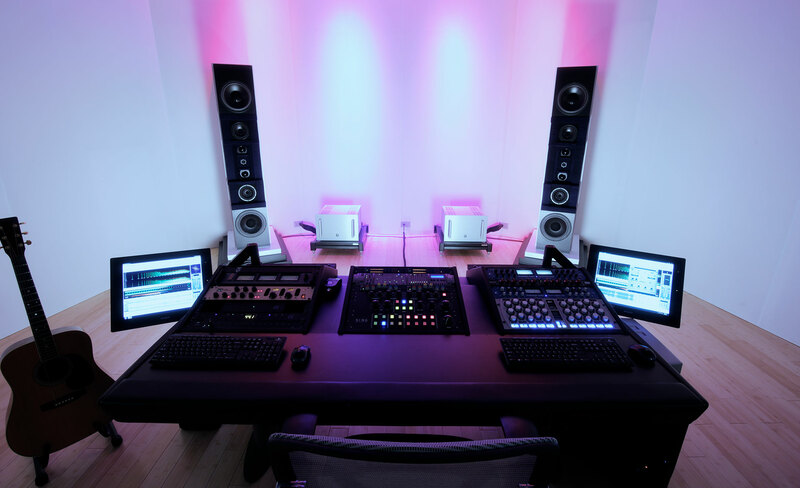 SING Mastering was designed from the ground up as a no-compromise mastering facility. 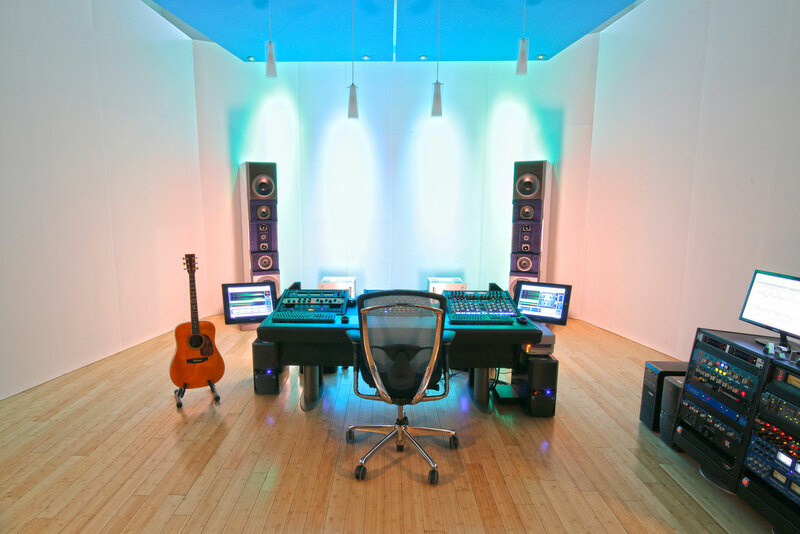 High-end custom equipment and rooms based on the most perfectly optimized acoustical ratios. 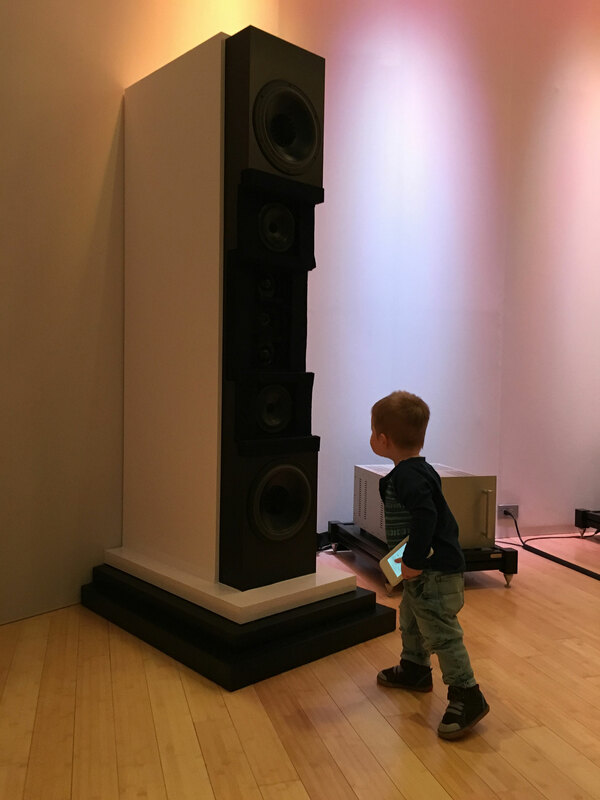 The main suite is an enormous 30+ foot long room to allow the most natural and precise sonic environment possible allowing us to make the decisions necessary to make your music sound its best.